I’m happy to get follow-ups from artists, especially if I miss a track like this the first time around! 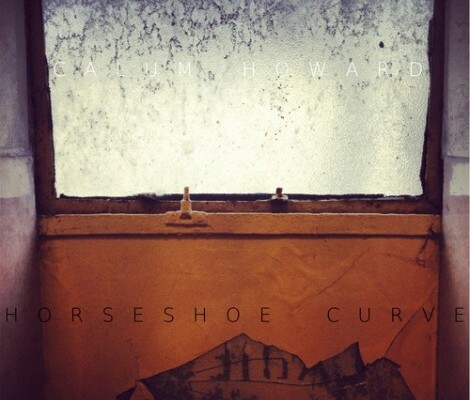 Take a listen to “Horseshoe Curve” by Newcastle, UK musician/composer Calum Howard. The song was made by using recordings he made on Brighton Beach, and a recording of a train on the West Highland Line, which runs through mountains, lochs and beaches. Sit back and enjoy this.